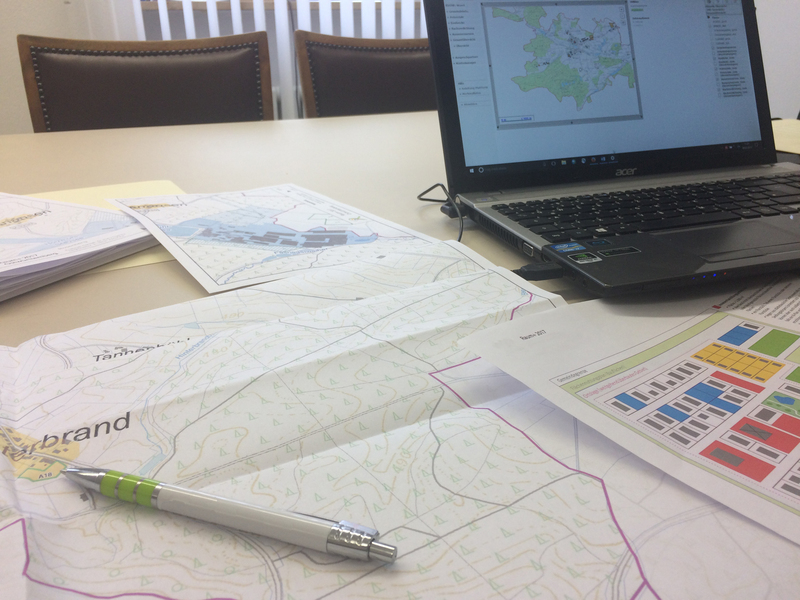 The use of planning information systems enables the organization, processing and communication of spatial information. 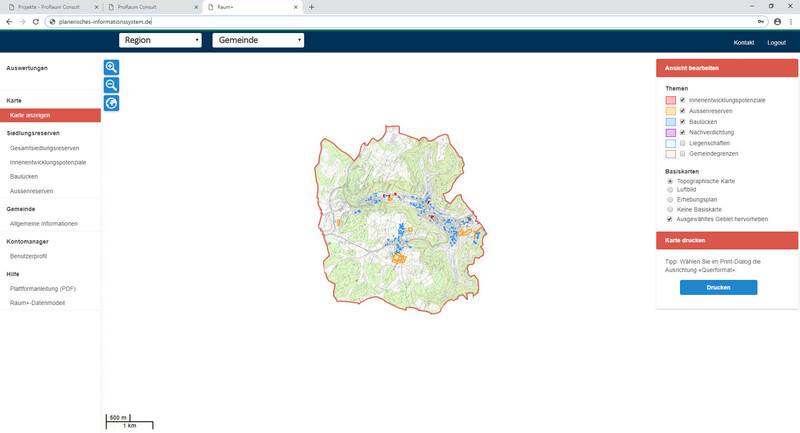 Through visualization in maps, through individually designed evaluations and query options, they offer all stakeholders involved in planning a common and location-independent access, thus facilitating coordination, communication and foundations for the solution of complex planning tasks. ProRaum has in-depth experience in the targeted development of communication concepts and Internet platforms for the support and control of planning processes. A close integration of practice, research and teaching guarantees the application-oriented further development of the platforms we have developed.